Last week I received an email from Michael Hansen who together with his Dad is breathing new life into a furniture collection from 1959, that was designed by his Granddad. 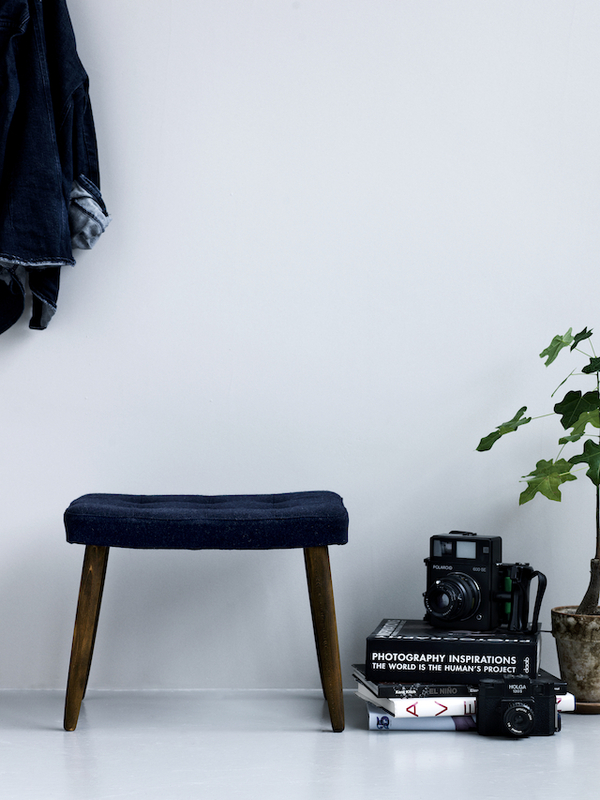 For four generations the Hansen family have worked with upholstery and furniture production, and just last year, after flicking through their 55-year-old furniture archives of packshots, sketches and catalogues, they stumbled across two iconic pieces, The Chair and The Footstool. 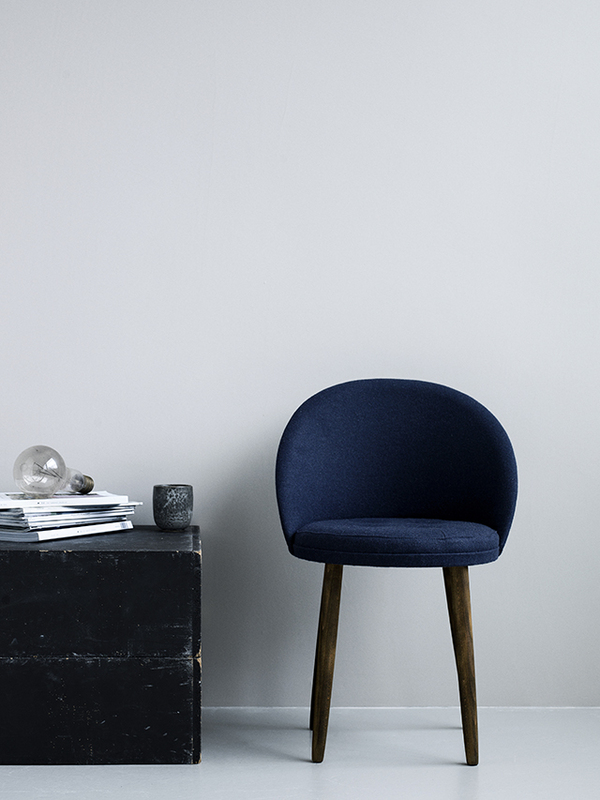 The two designs which haven’t been in production since the early ‘70s tell of an interesting and inspiring story that started with the 1950's introduction of the television in Danish homes. 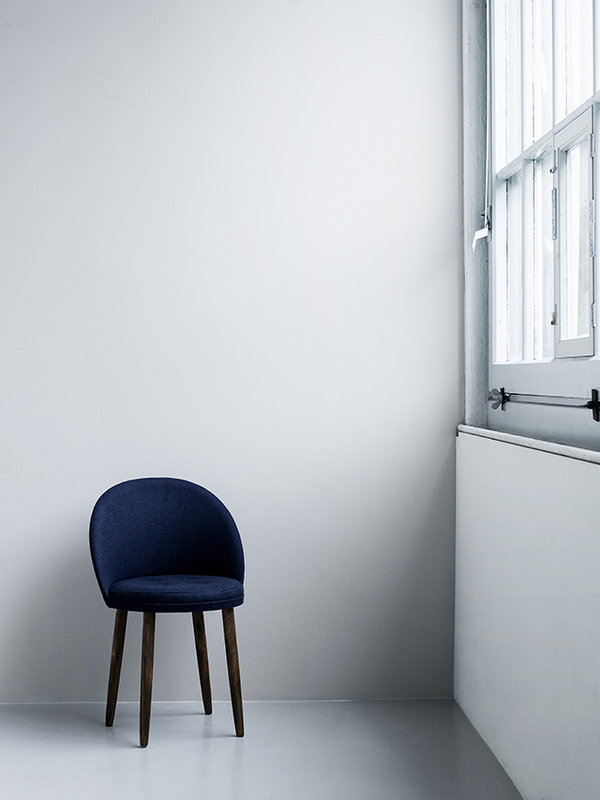 Realising that there was a lack of seating in the living rooms, Eiler Hansen set about designing and developing chairs and footstools that could fit in every living room, making it possible for everybody to have a seat. The main idea was that every piece had to be well proportioned, functional and comfortable with clean lines. 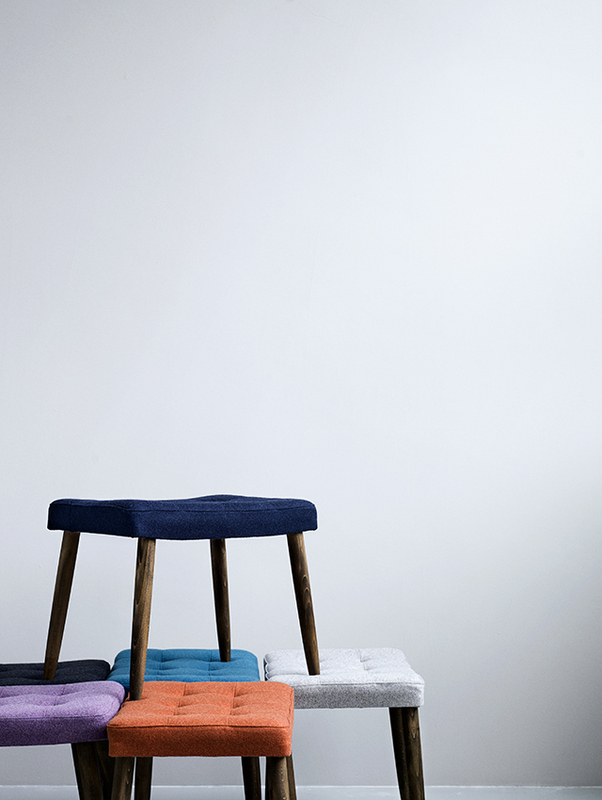 Developing The Chair in 1959, followed by The Footstool, the latter was designed for use as a leg rest, or as a seat for guests. The 59er Collection became a reality, and in the following years sold in thousands, all over the world. Now relaunched by Michael and his father John, I definitely think they have achieved their goal to create furniture that has the ability to discreetly light up any type of space. 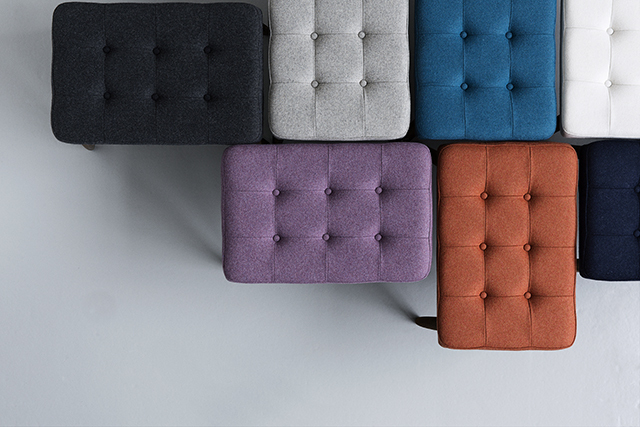 What's more, they have stayed true to the original footstool and chair designs, with the new collection characterised by great craftsmanship, a unique simple design and inherent sense of quality. 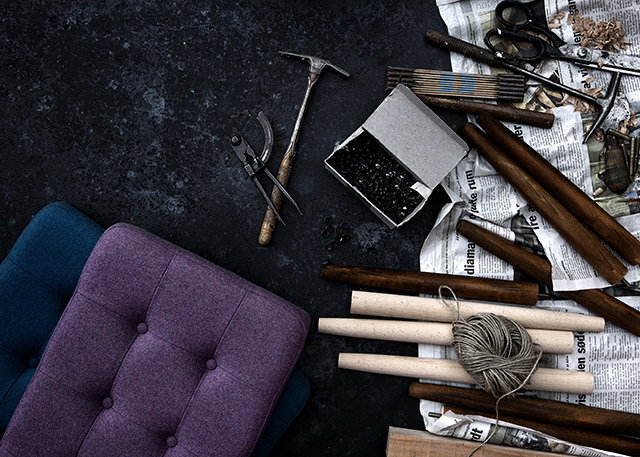 Carefully chosen materials ensure each piece is built to last for generations. "All our furniture comes with a story, capturing a moment in history, which remains relevant to this day — handcrafted and heartfelt." Available in seven fresh new colours, there is plenty of 50's nostalgia in the mix. Made from beautiful fabrics that come from some of the world’s leading weaving mills, mostly in Italy, I especially love the navy. All of the the furniture frames are made from durable solid beech tree, which grow in the nearby forest areas of Lolland-Falster in the South of Denmark.